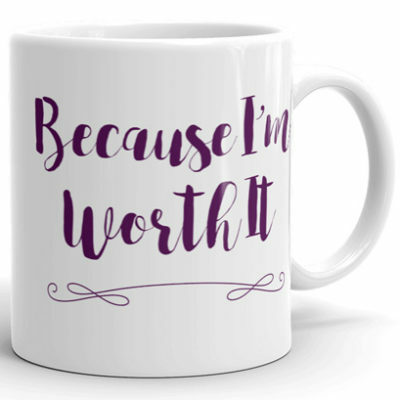 I love using this mug when I feel good because it reinforces those feelings and gives me more confidence. 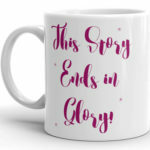 If you stay positive and work smart your story will end in glory too! 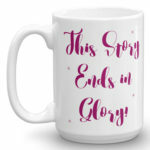 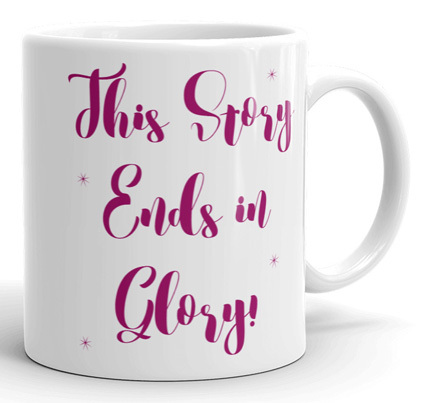 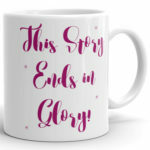 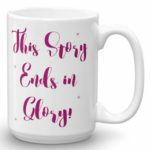 I first heard “This Story Ends in Glory” on Channel Panel, Kathryn May’s Blogtalk radio show. 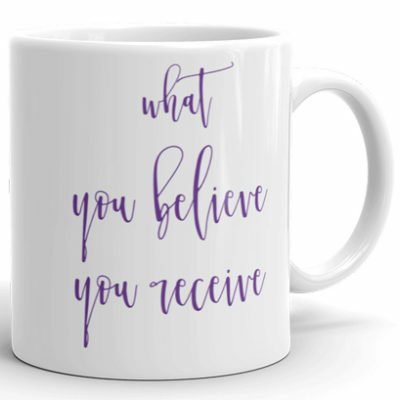 We all know this is true because we know what’s waiting for us when we return to full consciousness in the 5th dimension and even before that when life becomes joyful, abundant and financially prosperous for everyone here on Earth. 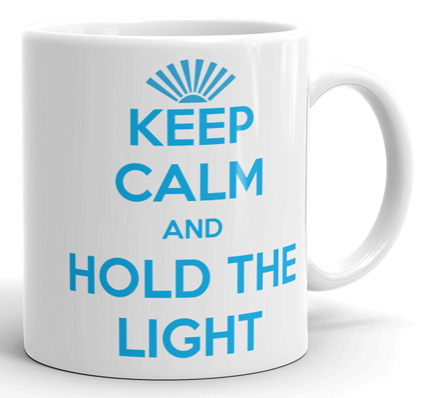 So hold on, hang tight and have faith because the world may be crazy now but soon that will be a distant memory and we will all be glorious!